The European Bowling Tour has started in a thru fireworks of entries and wonderfully good bowling as never seen before. Last week the debuting AIK International Tournament Powered by Track entered the tour with not less than 455 athletes taking part, playing as much as 1.060 entries. These already very high numbers were beaten by Brunswick Ballmaster Open, at tournament appearing in the tour for the 19th consecutive time out of 19 possible. Ballmaster seconded the numbers by 550 athletes, which is a new record for the tour. The 550 athletes played as much as 1.129 entries, which is the second highest ever in the tour. It gives a total of 1.005 athletes in the first two stops, playing as much as 2.189 entries. 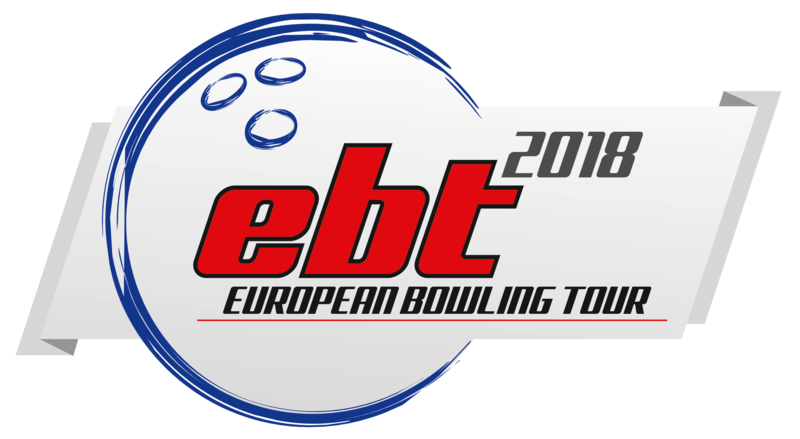 Click here to see a new tour statistic presenting the tournaments having had 400 or more athletes taking part and having had 1.000 entries or more since year 2000. In Helsinki 36 athletes continued to the first step of the final, which were athletes positioned 13-40 from the general standing, top 3 from a separate standing of Squad 1-8, top 2 from a separate standing of Squad 9-10 and top 3 from the Desperado Squad. The 36 athletes played 6 games Saturday night starting from scratch. Step 2 of the final included athletes positioned 1-12 from the general standing combined with top 24 from step 1. The 36 athletes played 8 games Sunday morning starting from scratch. Top 16 from the final step 2 was divided in two groups of 8 athletes, each playing 7 one game Round Robin matches with 30 bonus points for a won match and 15 bonus points for a tied. Everything were added together: the 8 games in the final step 2 + the 7 Round Robin games + Round Robin bonus + women’s handicap to determine the two best athletes from each group to be qualified for the Semi Finals in the Final step 4 of the tournament. Sin Li Jane won her second title in the European Bowling tour and was highest ranked in the women‘s division for the 4th time in her career. Mr. Kimmo “Ballmaster” Lehtonen is a legend in the tournament. Not only was he the organizer in a number of years, when the tournament at a moment needed a fresh investment. Kimmo also won the tournament in 2002 and in 2007, and in addition Kimmo have numerous high positions in the tournament over the years. Sin Li Jane from Malaysia is leading the women’s division of the tour with 239 points in front of her fellow countrywomen Shalin Zulkifli at position 2 with 208 points and Bernice Lim from Singapore at position 3 with 194 points. The former tour winner Jesper Svensson from Sweden is leading the men’s division of the tour with 270 points in front of Rafiq Ismail from Malaysia at position 2 with 260 points and Kimmo Lehtonen from Finland at position 3 with 200 points.